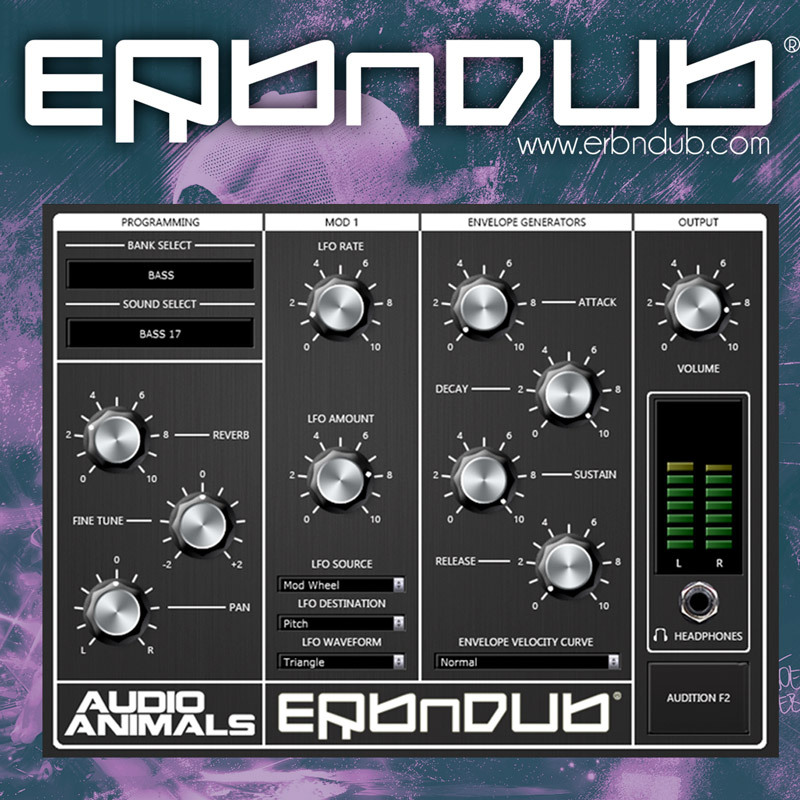 Erb N Dub & Audio Animals have teamed up to bring you this Free Vst player. 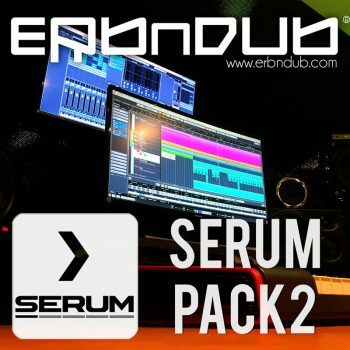 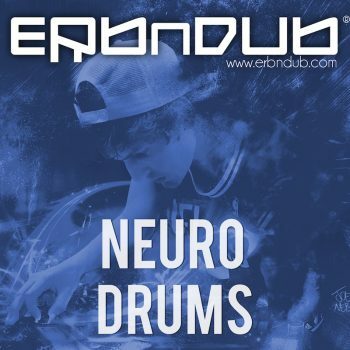 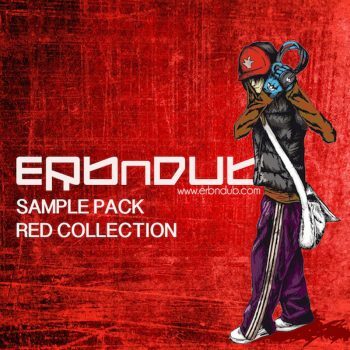 The synth contains many of Erb N Dub’s signature sounds from his free sample packs. 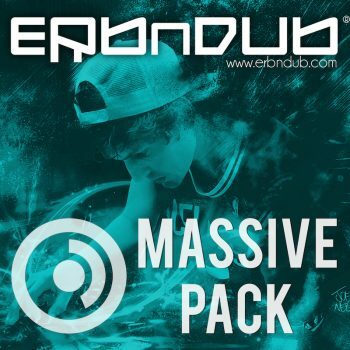 Available in Mac & Windows Vst & Audio Units.